I've had Lisa Heathfield's debut novel Seed in my to read for a few months and I couldn't wait to get to it. It's simple language and well developed characters had me reading it straight through in about 5 hours. Pearl has only know life at Seed. There is only happiness at Seed, everything they need is provided at Seed. For the first time in Pearl's life there are newcomers to the family, people from Outside, What seeds will the grow? The story opens as the naive protagonist Pearl becomes a woman. Here, crouched beside the toilet, I'm terrified I'm dying. My stomach must be bleeding, or my liver, or my kidneys. Something inside me has somehow got cut. Spots of blood smear my underwear. I wipe myself with toilet paper and there's more blood. Am I being punished for something I have said or done? We discover right along with her the only place she has ever known and it isn't all she thought it once was. Heathfield draws you slowly into the world of Seed, pulling back the layers with each new character and understated language. As far as cults go Seed is pretty mild. I was kind of shocked that there wasn't some kind of indoctrination for the newcomers. In hindsight, I'm sure Papa S. wishes he had. If you are worried about your young adult reading dark fiction, you don't need to be with Seed. 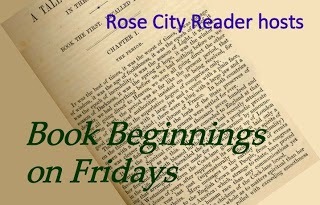 The story is cast in shadows, but is not focused on the dark world of cults. Instead it is more of an emotional coming of age story. When I turned the last page all I could think was "intense". It wasn't intense so much from external factors, but the internal battle that we witness within Pearl. I thought there were some thin spots in the plot and that it followed a predictable pattern. It could have even been considered bland. But the characters more than made up for the story's shortcomings. It was this human interest viewpoint of life in a cult that was so intriguing. My only complaint about character development was that they were not distinctly British. Outside of the use of "rubbish" and mention of Southampton, I didn't know the story was not set in the U.S. (and it wasn't until the word rubbish appeared that I started to question it as Southampton could be a town in New England for all I know). Perhaps it was done intentionally to be more accessible to American teens. But even as a teen I wanted the characters to fit the setting. I'm glad that I read the note for the editor on the first page so that I knew that Seed is part of a two book series. The book doesn't end on a cliffhanger, but I definitely want to know what happens next to Pearl, Kate and Jack. It is actually the "after" that I usually find much more interesting in stories like this. 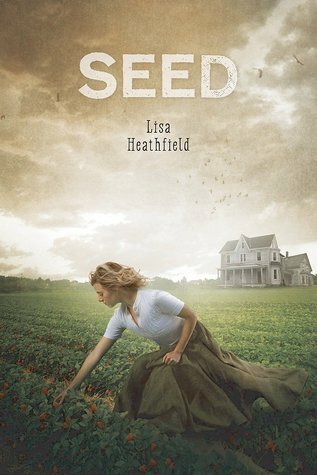 If you enjoy realistic drama that isn't too dark, then I recommend Seed by Lisa Heathfield. Not heard of this one but it sounds kind of interesting. Sounds like a fascinating story. I like the description in the opening. I like the sound of this description, it's a great moment of characterization since you really get to know the people in the story! 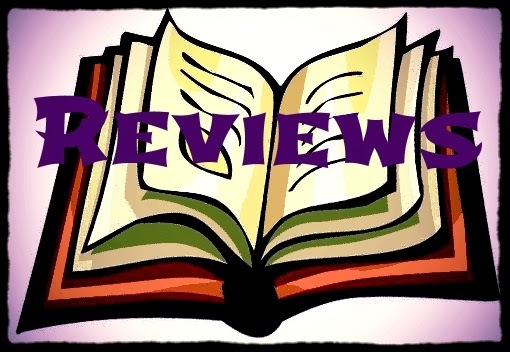 And great review! Thanks for sharing :) I hope you have a great week! It would be rather intimidating to see a car approach if you are not used to visitors. It leaves many questions raised. 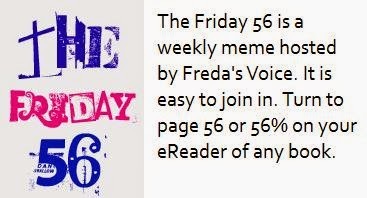 Good 56!